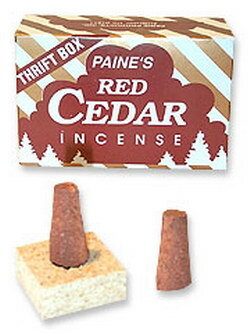 I bought these because I happen to really enjoy the aroma of Paine's fir cones. I was not disappointed in the slightest. This powerful scent will immediately fill your home with a smoky forest scent. Simply wonderful.